Purple Wedding Inspiration | Couture Makeup Blog - Makeup Artist Serving San Diego and Orange County. 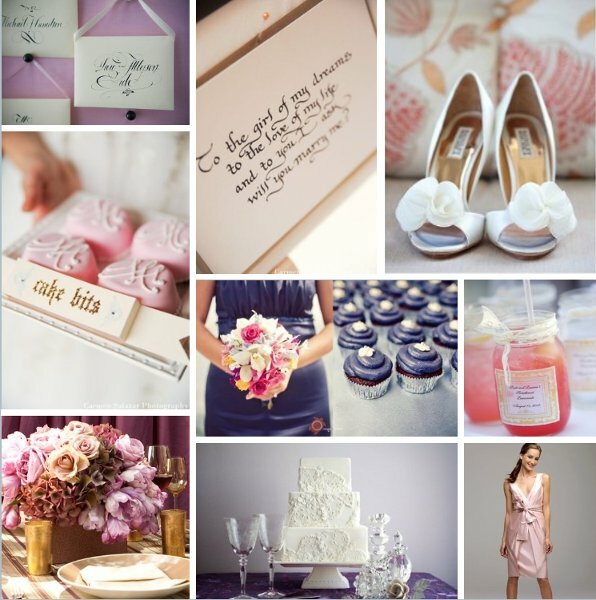 In this soft and romantic inspiration board, purple (the color of royalty) marries pink (the color of love.) Happy Planning!